SiKH Temple KHZ frequency war | Herb Zinser - the Symbolic Army of nouns, math equations, chemistry molecules. 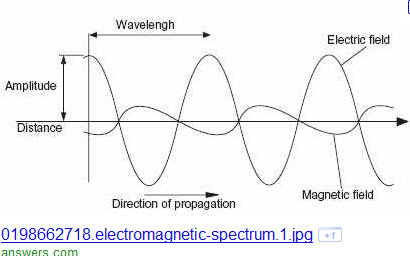 Electromagnetic waves broadcast by television, radio, cellular phone systems interact with human brain electron circuits. The FCC authorized attack upon the human brain CENTRAL NERVOUS SYSTEM has increased the number of brain system problems ..such as brain bio-computer cannibal subroutines that eat memory...a process named: Alzheimer's. The Milwaukee region EM war occurred in nearby Oak Creek. Aug 5, 2012 – Shooting at Sikh temple in Wisconsin ... wounded, including the first officer to respond to the scene, Oak Creek Police Chief John Edwards said. 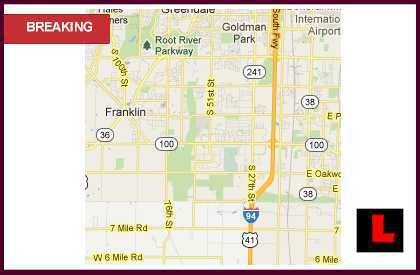 Aug 7, 2012 – Oak Creek, Wisconsin (CNN) -- An Army veteran who neighbors say ... punk band was the lone shooter in the rampage at a Sikh temple in ..
ST LOUIS (LALATE) – A Sikh Temple shooting 2012 has erupted in Oak Creek, Wisconsin. The Sikh Temple shooting today August 5, 2012 began shortly after 10:45 am local time. Radio-frequency (RF) electronics differ from other electronics because the higher ... although most authorities peg it to frequencies of 10 to 100 kilohertz (kHz). Thus we begin to see the more TRUE NATURE of the electromagnetic war and the incomplete newspaper reports. Thus we see the mass communications industry (television, radio, publishing, etc) give incomplete reports of the EVENT AND authorities will not allow police detectives to gather data from electronic engineers and electromagnetic graduate students /professors. Perhaps, the Milwaukee School of Engineering and other universities will boldly step forward and help research the tragic REALITY messages from Nature.